Temperatures are rising, folks. It’s time to start planning your summer adventures! In between exploring our attractions, stay cool and enjoy some of these top water spots around Bryan College Station. 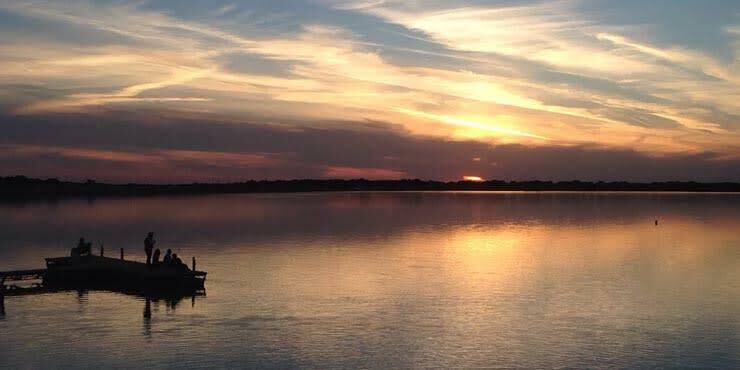 Relax along Lake Bryan’s beach and enjoy wakeboarding, canoeing, water skiing, and more among the park’s 125 acres. Boaters and jet skiers can set sail on the waters at one of the lake’s many boat launches. Helpful tip: RV and tent camping are available with advanced reservations. Splash the day away at the popular Adamson Lagoon. This family-oriented water park features a 50-meter, Olympic-size swimming pool, a diving well, and a wading pool. And for added thrills, don’t miss the serpentine water slide, stump slide, the tadpole slide, and a lily pad walk. 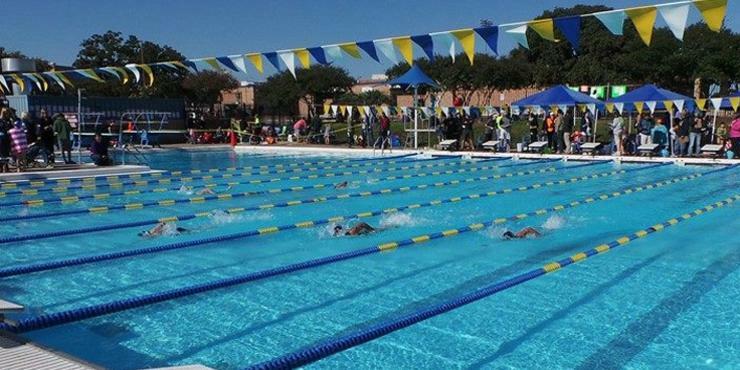 Bryan Aquatic Center is another favorite spot for families with its Olympic-size swimming pool, a thrilling 175-foot water slide, a baby pool, two diving boards—to perfect those cannonball skills—and a heated pool opened year-round. Enjoy the summer sunshine and relax poolside at Henderson Harbor in Bryan. Opened during the summer months, you can take advantage of this refreshing pool and let your little ones get their thrills on the adjacent water slide. With onsite lifeguards, you can bring along a picnic lunch, relax, and enjoy your day by the water. 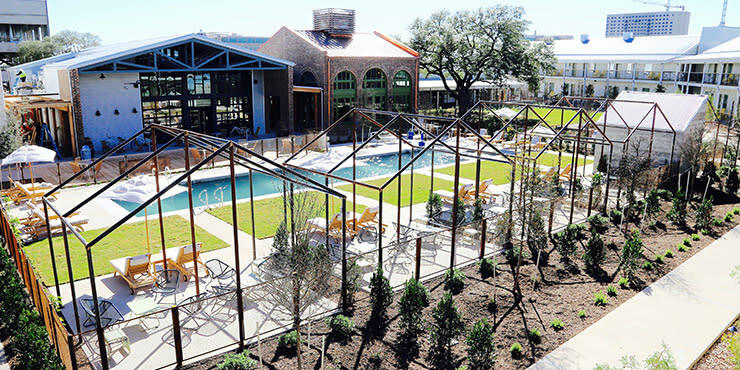 Enjoy a poolside cabana during your stay at College Station’s Cavalry Court, an upscale boutique featuring a retro military theme. When night falls, enjoy a drink from the Canteen Lounge around the poolside fire pits. Rest and relax with a good book at The Vineyard Court Designer Suites’ Tuscan-inspired pool. The property’s quiet courtyard area welcomes a calming retreat with daily, complimentary wine tasting. 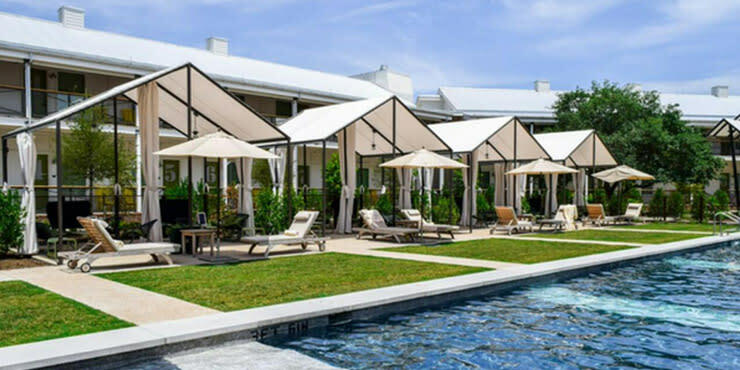 Experience Texas traditions and enjoy poolside eats at the Stella Hotel. Host a barbecue, roast s’mores around one of the firepits and make time for some summer stargazing as you take in the night. Located one block from Texas A&M University, Hampton Inn College Station puts you right in the heart of campus life. 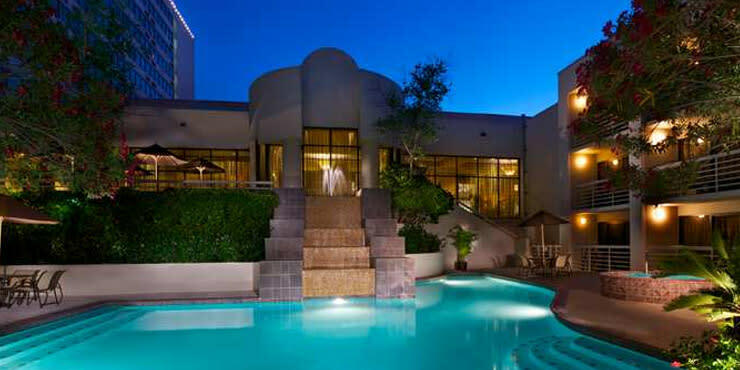 Enjoy a day at the pool before you make your way out to explore the nightlife in the Northgate District. 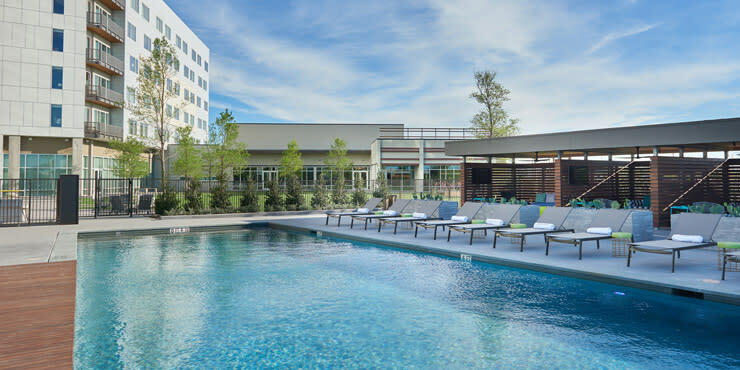 You’ll relax in no time with a pool day at the Hilton College Station & Conference Center. Enjoy drinks and lunch at the poolside cabana patio and escape with the sounds of the pool’s waterfall and the nearby fountain. Get ready for your pool day with complimentary breakfast at the new Best Western Plus College Station Inn and Suites. You’ll be energized and ready for a day of Texas sunshine. Need help planning your summer vacation? Reach out! It’s what we do.